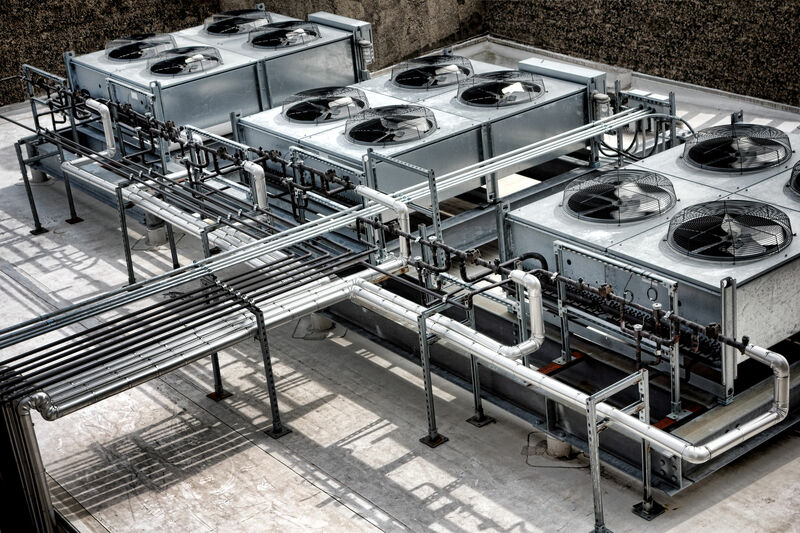 It is no surprise that HVAC systems are a vital aspect of every building layout and that when you are purchasing HVAC materials that you need the quality first. When it comes to Roller Die and our production line, we guarantee expertise, quality, and low costs for every aspect of your HVAC needs. 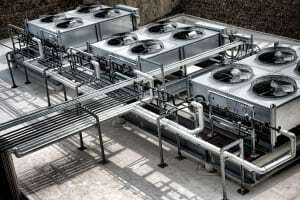 We are capable and ready to manufacture every aspect of an HVAC layout. Duct Connector – We can create duct connectors for every need of your HVAC layout. We can form them to be flexible or inflexible and to whatever specifications that you require. Damper Frame – The VCD damper frame is a vital part of the HVAC air flow control. We have several pre-existing templates and layouts or damper frames. This back catalog means that we can form to the need of your damper frames and find the most optimal layout for your company! Transverse Duct Connectors (TDC) – Our TDC Flange rollers can accommodate any of the standard 20-30 mm sizes and any specialty requested size. Transverse Duct Flange (TDF) – We can form both parts of the flange in a single pass through of our operating roll former. We can mass produce and ship every part of your HVAC system with ease. S Cleat Production – We can produce the S cleat profile to form to HVAC industry standards and in mass production lines that rival our competitors in speed and quality.